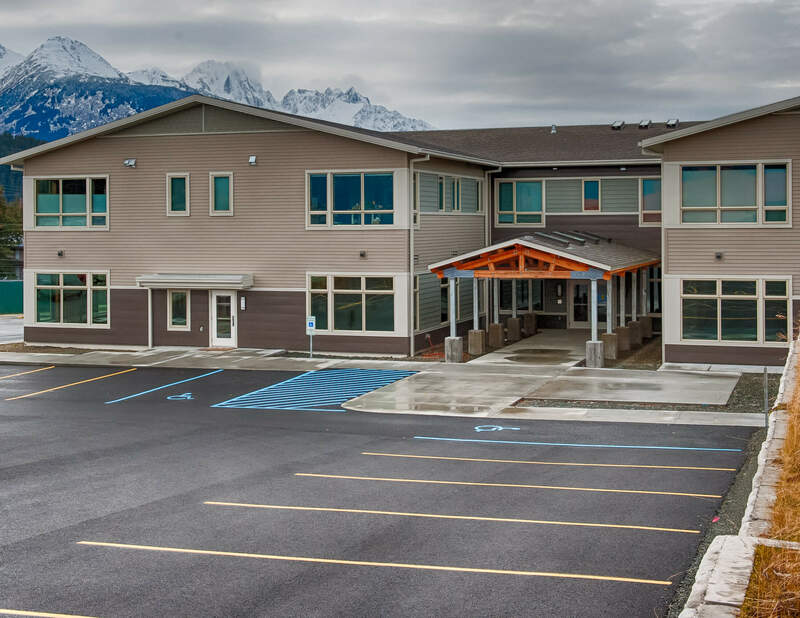 The Soboleff McRae Veterans Village in Haines, Alaska is the first state-funded private veteran housing facility in Alaska. 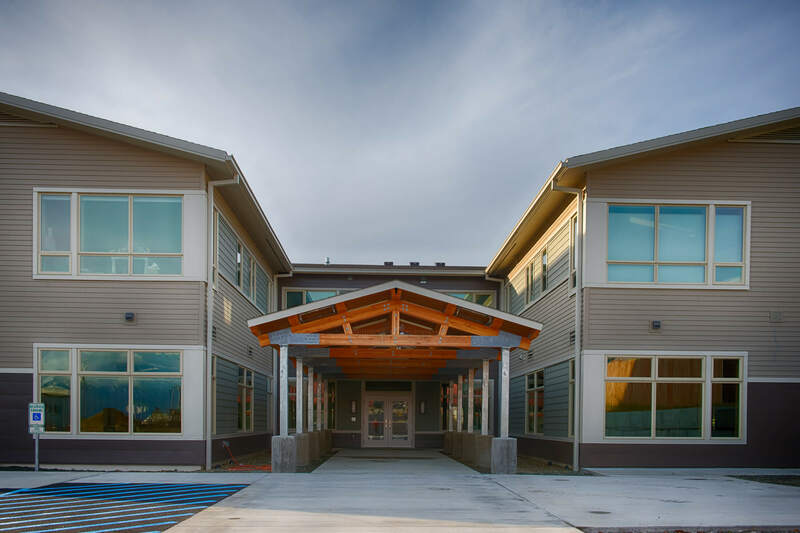 It was designed to provide permanent affordable housing and consolidated supportive services to veterans, elders, and the greater community. The new construction is a 21,000 square foot, two-story building plus 5,900 square feet of entry canopy and covered parking. The ground floor is a 10,600 square foot community health center with space for seven offices and a separate entryway. 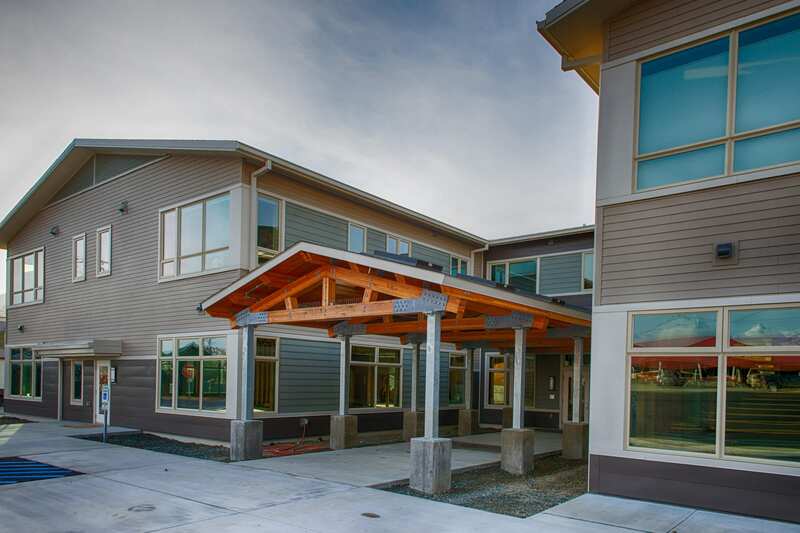 The second floor features 10,400 square feet of 11 one and two bedroom apartments for veterans and their families. 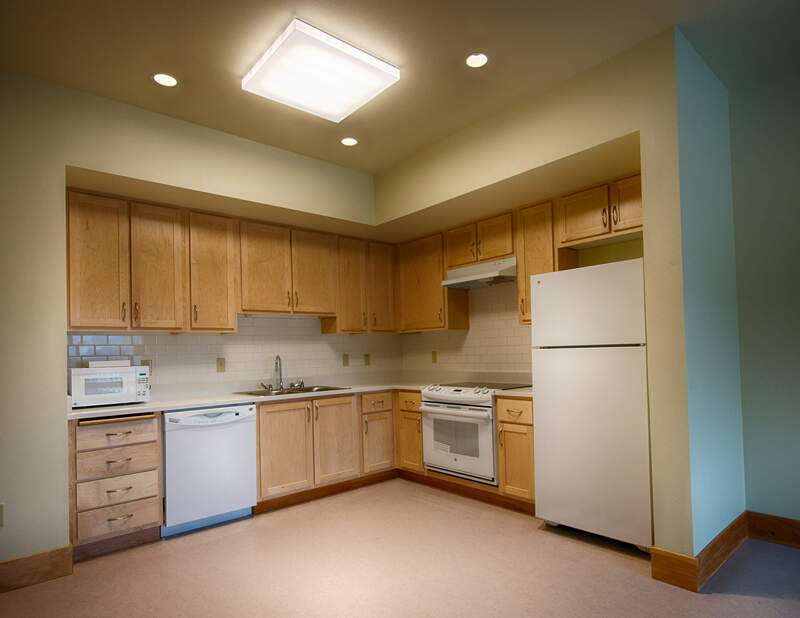 The apartments vary in size, with four 610 square foot one bedroom units, three 775 square foot two bedroom units, and four 860 square foot two bedroom units. 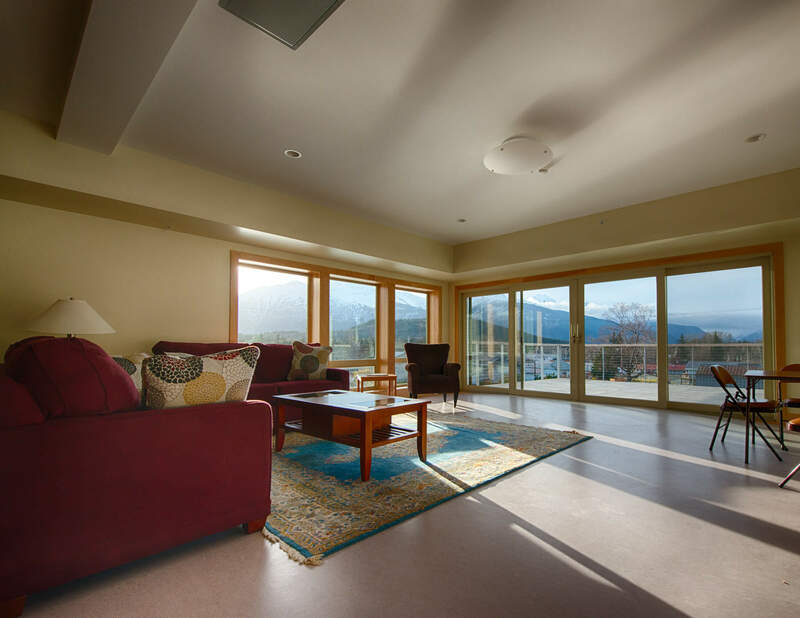 The residents have access to a shared laundry space, large sunroom, and an outdoor deck. client: Haines Assisted Living, Inc.
architect: Jensen Yorba Lott, Inc.